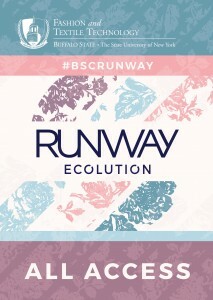 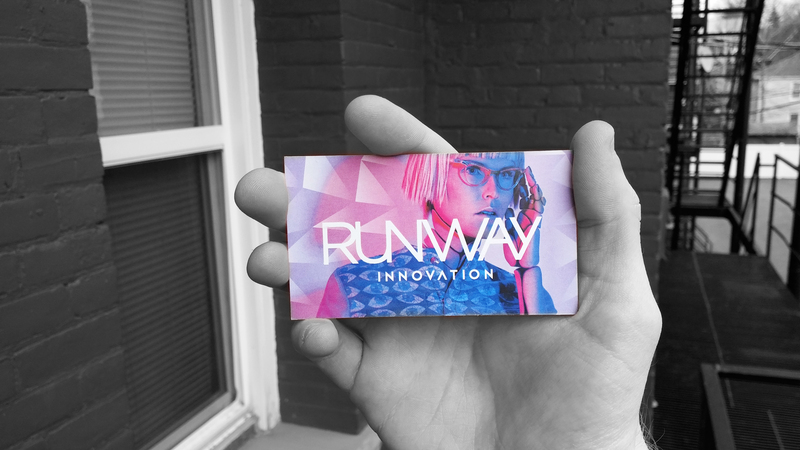 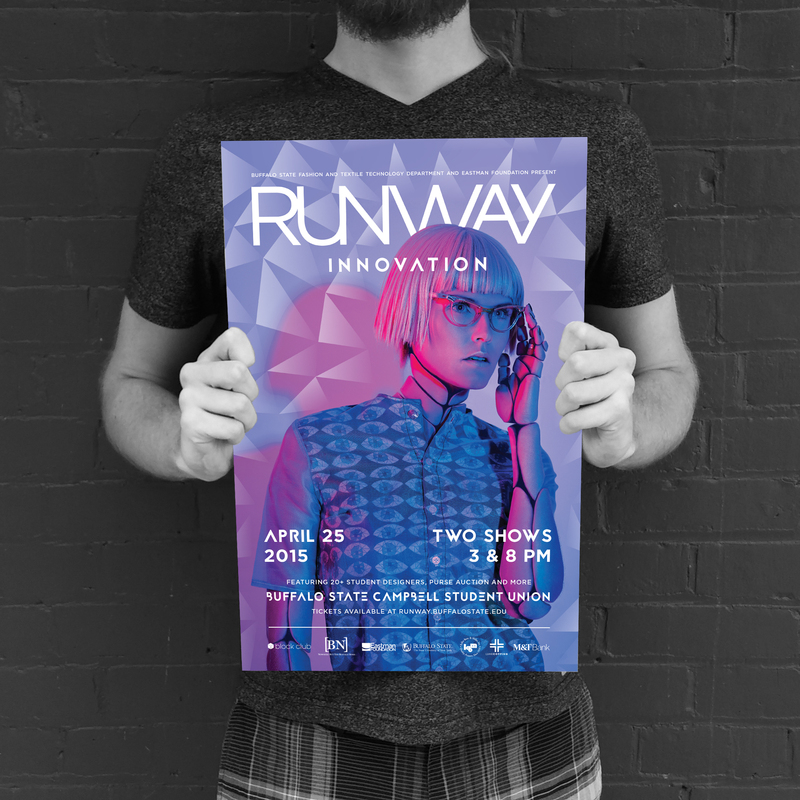 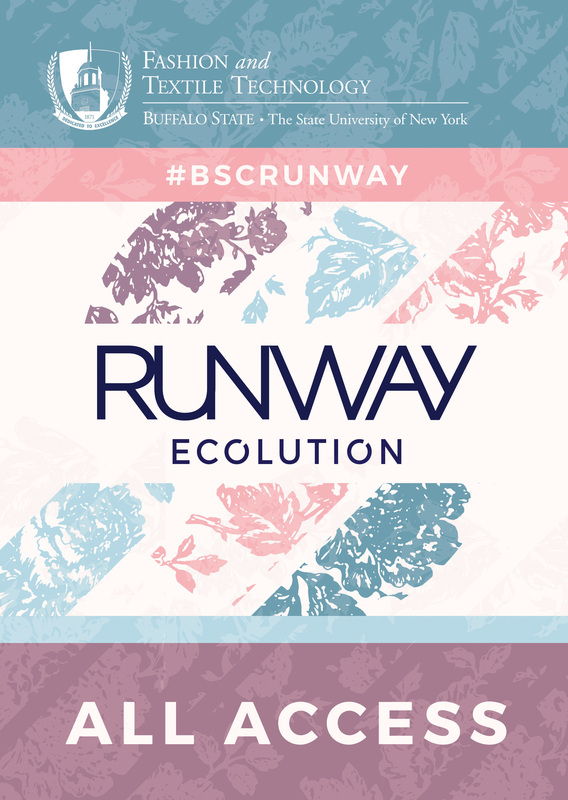 During my internship with Block Club, I was tasked with designing all of the promotional material and collateral for Buffalo State’s Runway event. 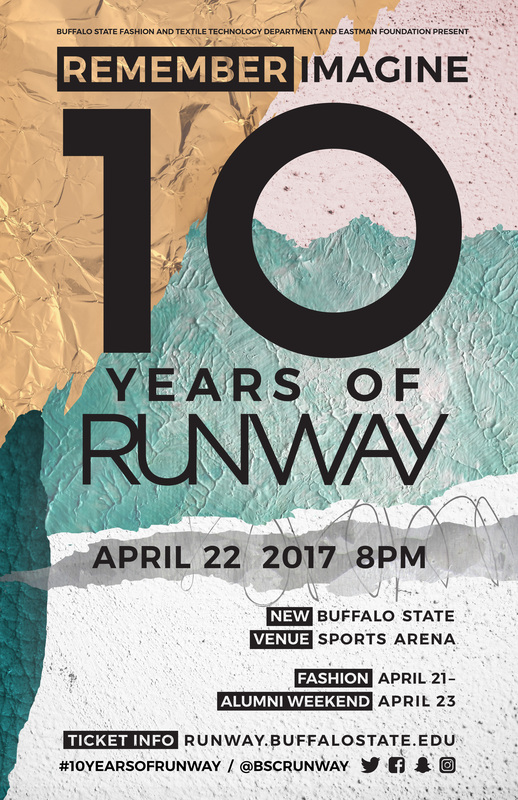 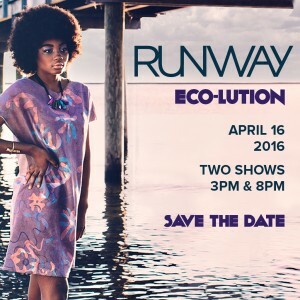 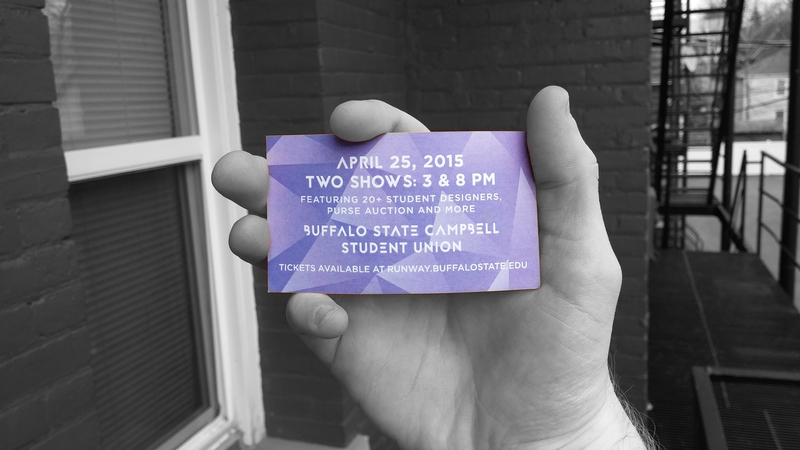 Runway showcases the work of Buffalo State’s graduating class of Fashion Design. The director was so impressed with my work, she’s asked for my help and input every year since.